The big picture: Because of the pair's legal battle, Qualcomm believes Apple will drop the chip giant as a supplier of modems for its next generation iPhones. But is Cupertino shooting itself in the foot by choosing Intel's reportedly slower components? Back in October last year, it was reported that the Qualcomm/Apple legal battle could see Cupertino ditch the firm, which supplies modems for some of its handsets. Now, Qualcomm has said it believes this will happen before the new iPhones arrive, leaving Intel as the sole supplier of the component. Apple sued Qualcomm for $1 billion in January last year over claims it had been "charging royalties for technologies they have nothing to do with." Qualcomm countersued Apple in April, and in July confirmed it was seeking a US ban on some older iPhones that violate its patents. 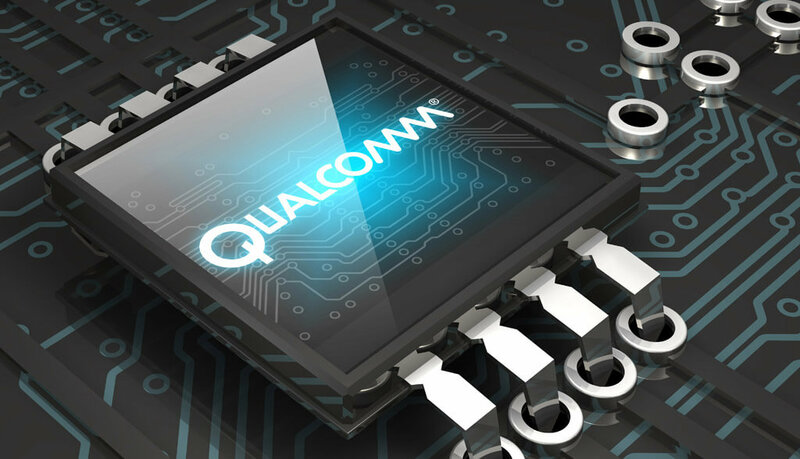 Qualcomm had previously been the sole supplier for Apple’s iPhone modems, but the company started using Intel modems in around half its handsets following the rollout of 4G. On T-Mobile the Snapdragon 845’s downloads speeds were 53 percent faster than phones using Intel’s XMM 7480 chip and 68 percent faster than Intel’s XMM 7360 modem. Moreover, as The Verge notes, devices featuring Qualcomm’s 5G modems are expected to arrive this year, while Intel said its 5G chips wouldn’t be ready until 2019. Last year’s report did also suggest that Apple could choose MediaTek instead of Intel for its modems. Interestingly, a recent report claims that Intel will not provide Wi-Fi and Bluetooth components for Apple’s 2020 mobile devices. How that affects its relationship with the firm remains to be seen.